plumbing problems in Chino CA. Does “high speed” mean that we provide impressively fast service for all your plumbing needs? It does mean that – but it means a lot more. At High Speed Plumbing, we use the term “high speed” in a military slang format. In this sense, it refers to a person who is extremely motivated. It refers to a person who is working at top capacity. It refers to a person who is getting things done in the most efficient way possible. We are a veteran and family owned and operated company. We take the signifier “high speed” seriously and we are confident you will be satisfied with our services. In fact, we guarantee it. The seal of the city of Chino CA features a cornucopia spilling produce on a green field. This image refers to the past and the present of the city as a center of agriculture. In the early days of Chino CA, locals grew row crops and fruit and nut trees. Production eventually shifted to dairy as more and more farmers began raising milk cows in response to southern California’s growing demand for dairy products. Chino CA was once the source of milk and dairy for much of the southwest. When you have a plumbing problem at your home or business in Chino CA, you deserve the best plumbing contractor in the business. At High Speed Plumbing, we take pride in offering fast, affordable, reliable plumbing services along with courteous customer service. Our plumbers are exceptionally knowledgeable and experienced. We are happy to provide honest information about your plumbing needs and repair options, as well as transparent pricing. Call us any time 24/7 for service. This experience was so smooth, fast, and efficient. They came out on time and finished the examination and work within an hour. They made the entire process so easy and simple I would recommend this company and service provider anytime to everyone! 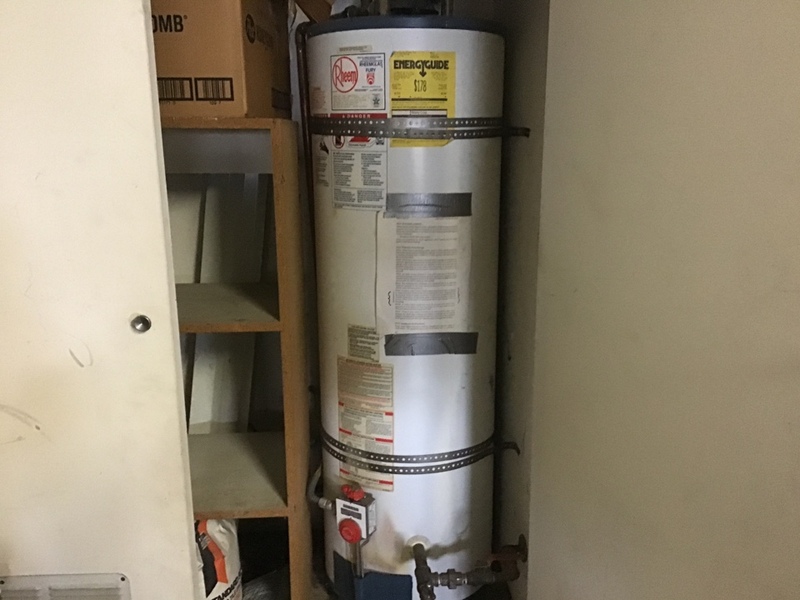 I appreciated the honesty of the quote given, as well as likely of what could happen with an old water heater and possible additional services needed. Replacement of thermal coupling on 40 gallon water heater. High Speed Plumbing will perform a water heater inspection. Kitchen sink angle stop replacements and dishwasher install.